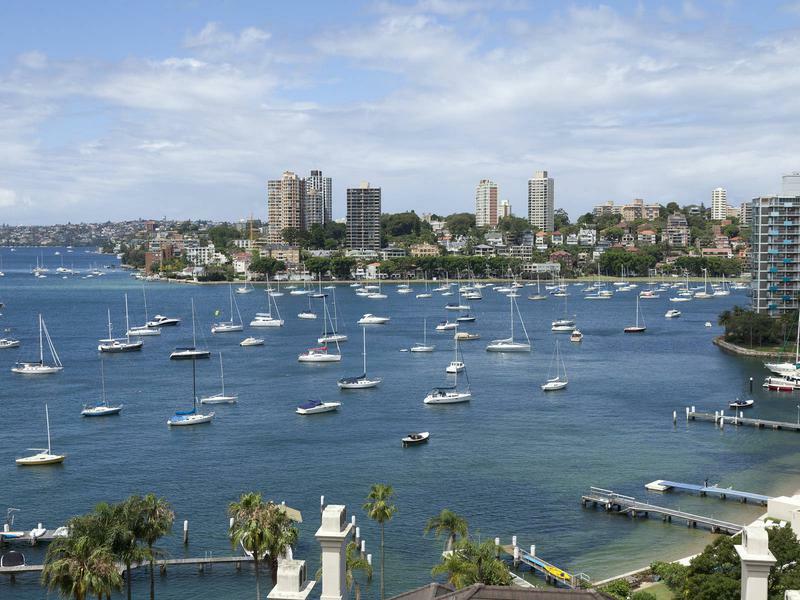 Ideally located next to the heart of trendy Potts Point & Elizabeth Bay, this spacious studio apartment is only a moments walk from cafes, shops and transport, with large windows and is bathed in natural light. 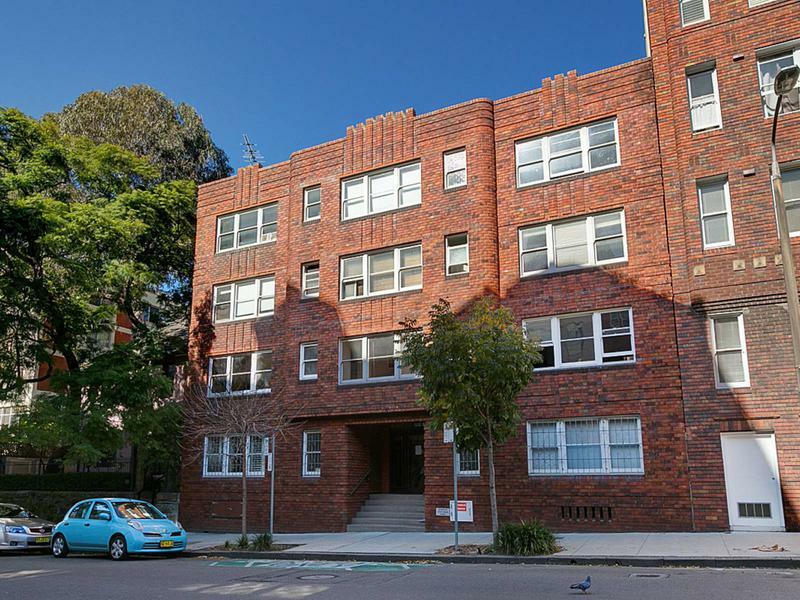 With high ceilings and plenty of storage it is the perfect location to settle down into this art deco building. 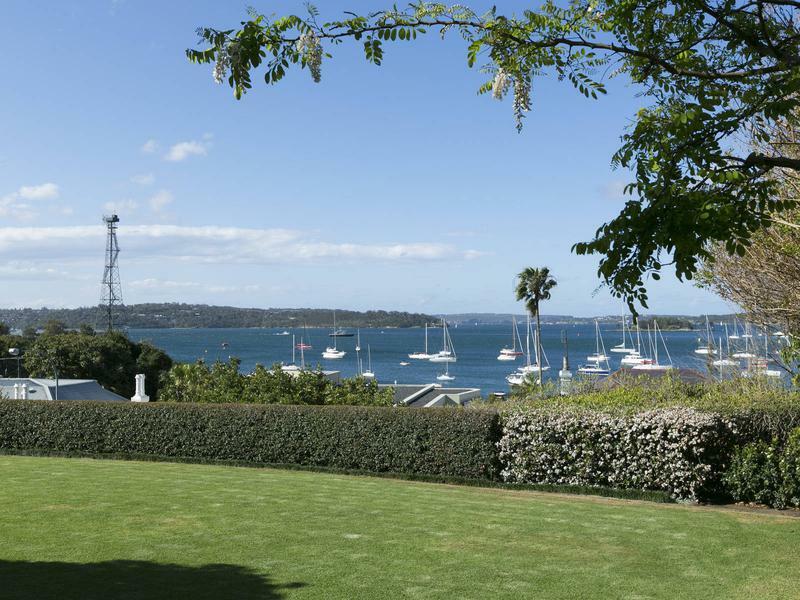 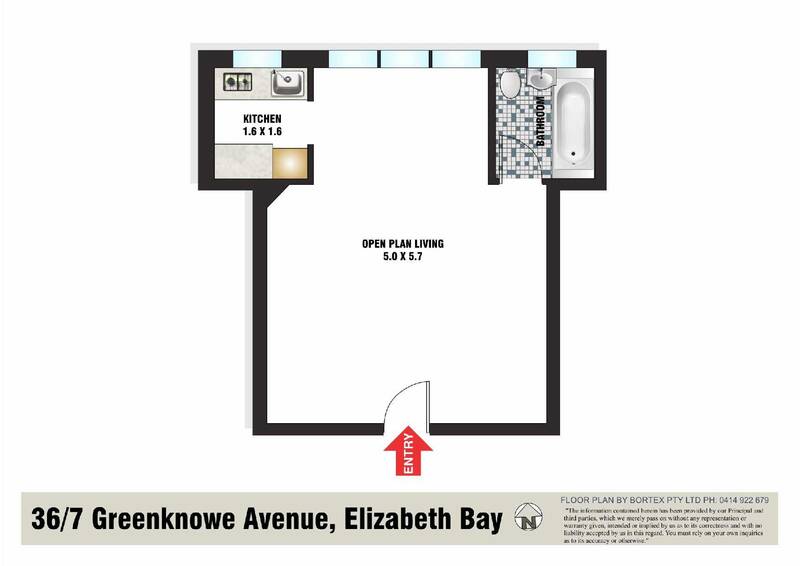 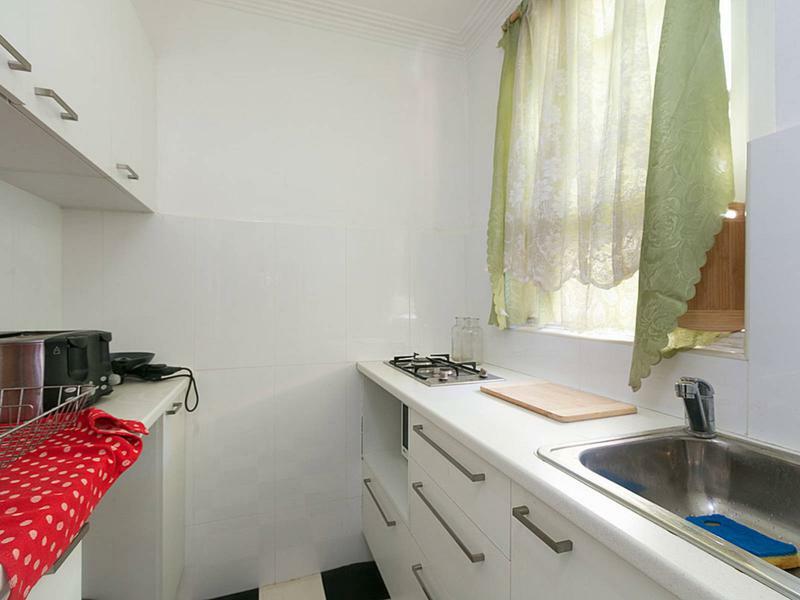 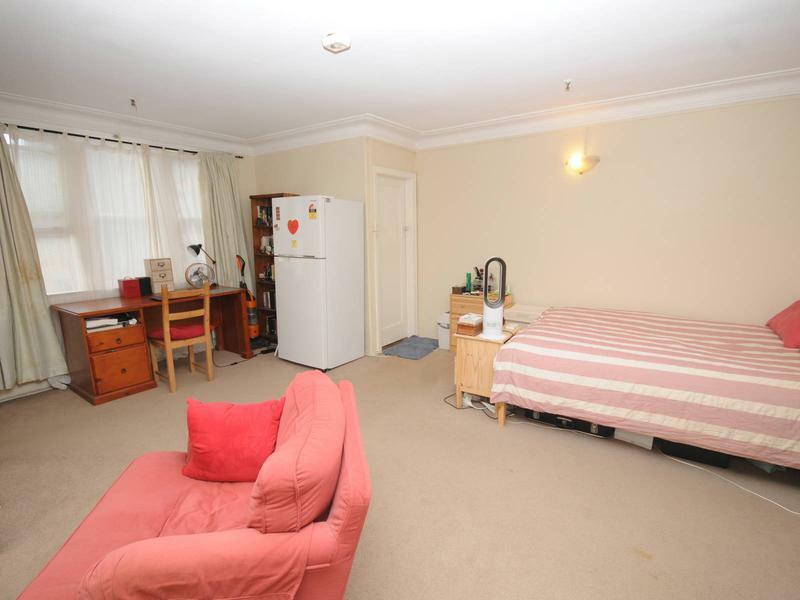 *	Easy stroll to nearby harbourside parks.